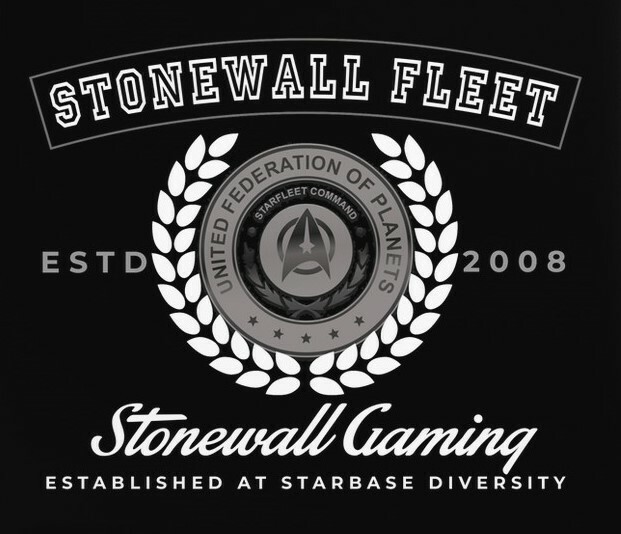 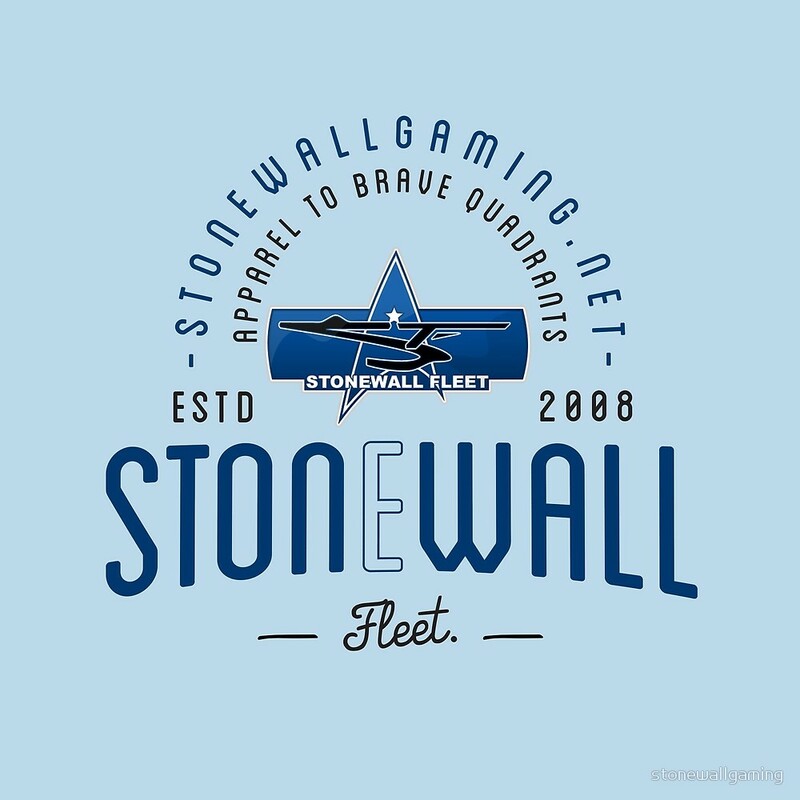 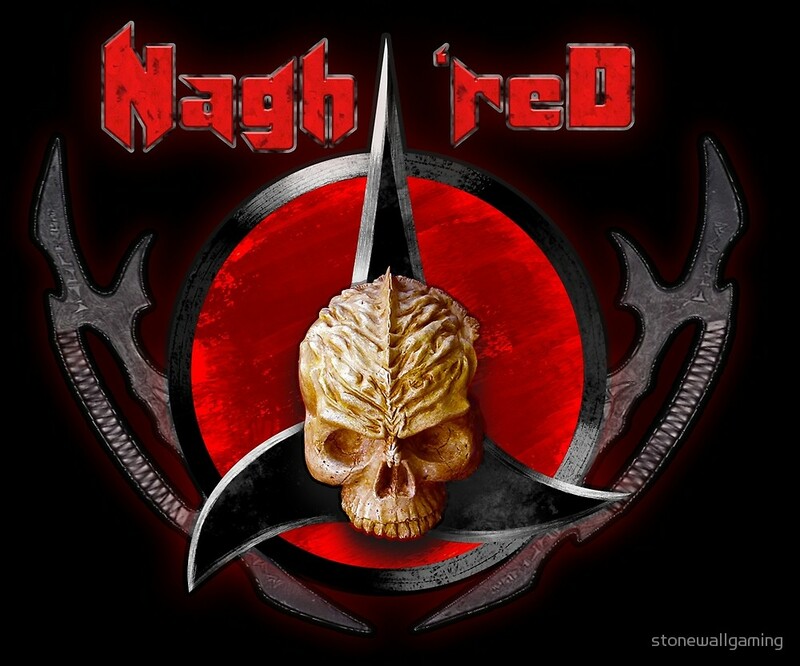 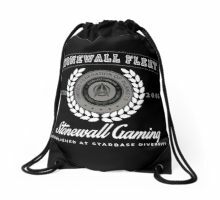 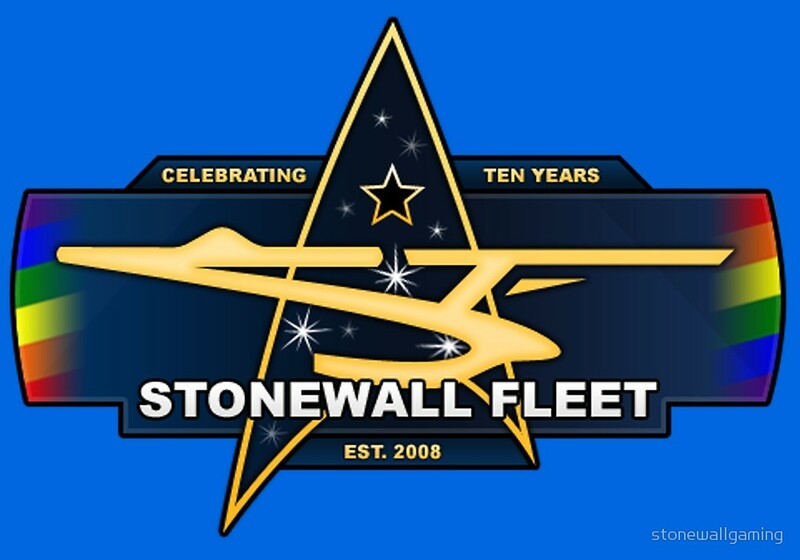 Stonewall Fleet was Founded in 2008 before the launch of Star Trek Online, Making this Fleet 10 years old. 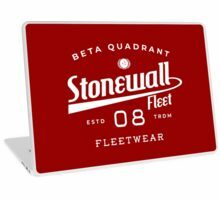 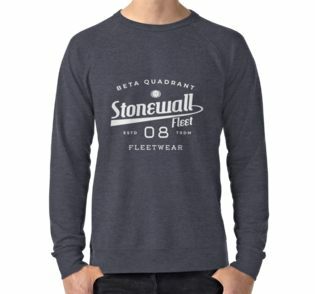 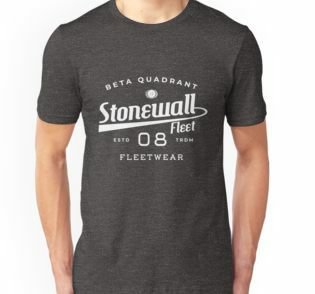 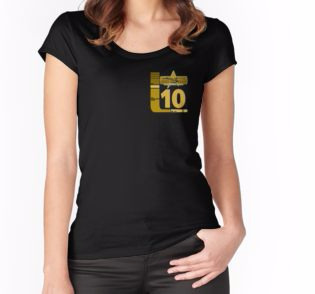 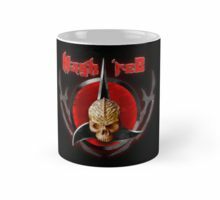 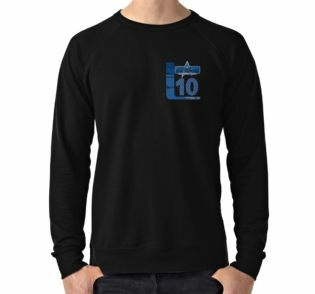 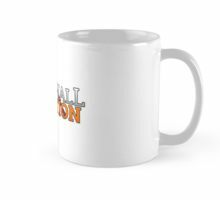 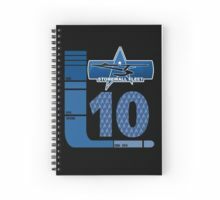 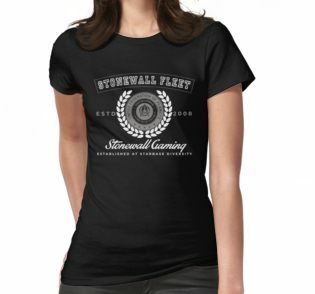 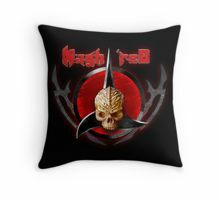 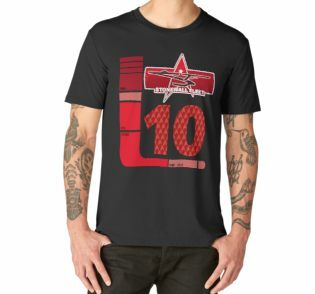 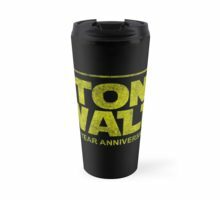 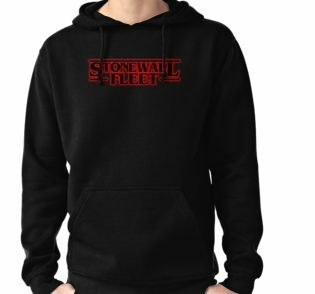 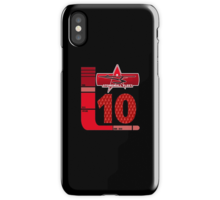 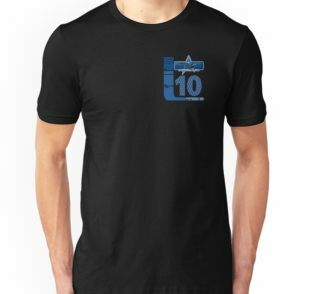 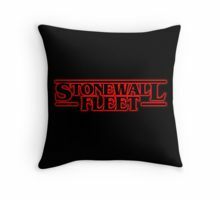 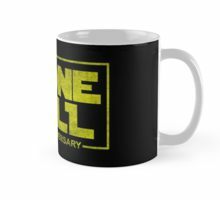 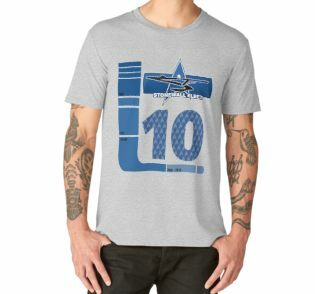 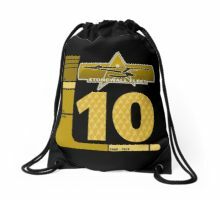 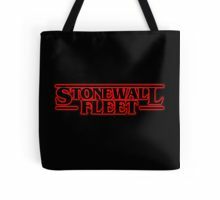 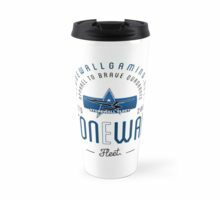 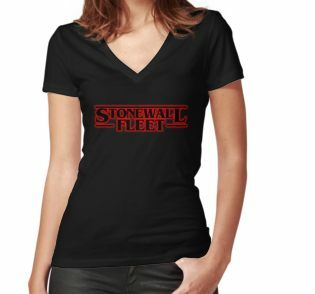 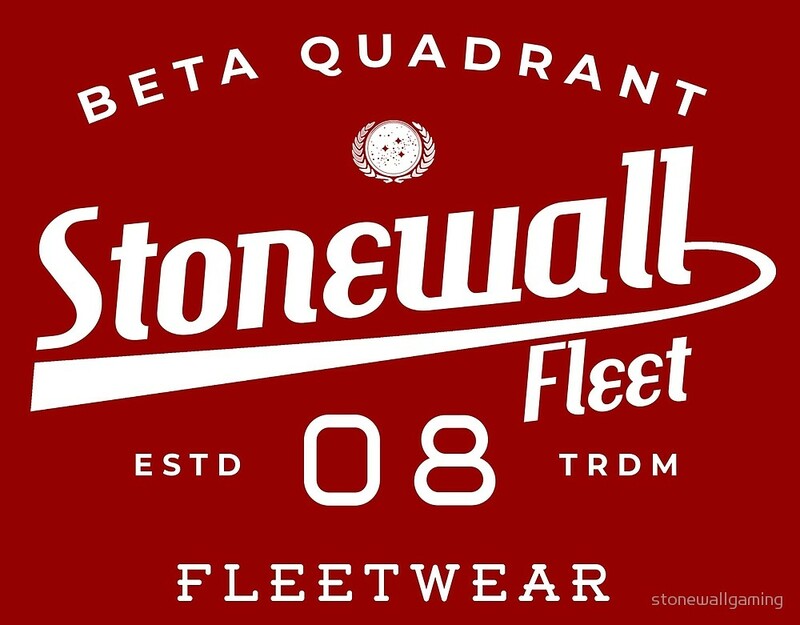 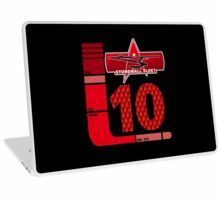 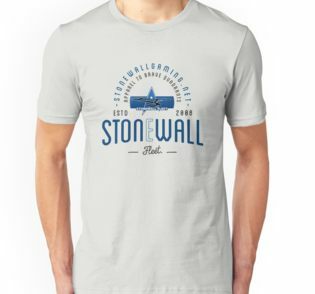 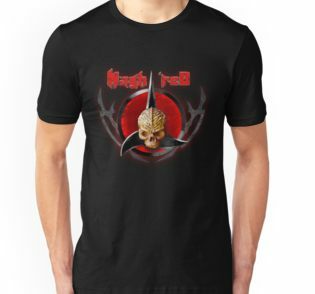 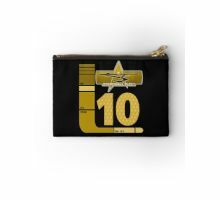 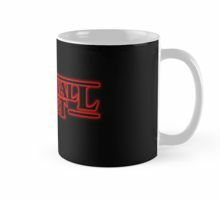 To celebrate your fleets 10th Anniversary you have a chance to own and even wear your favourite Fleet apparel sent straight to your door from Redbubble. 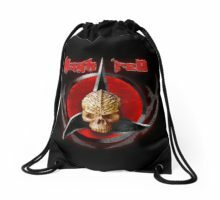 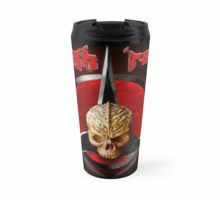 No profit is made from these sales, this is to ensure that you get the cheapest prices possible! 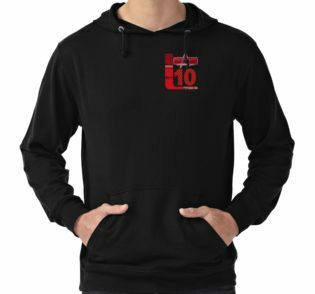 GET 20% OFF WHEN YOU USE CODE: "FLIP20"
Choose your own apparel from Hoodies to Tees, in any colour and any size! 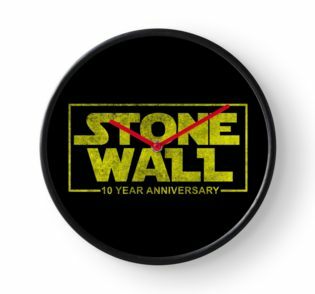 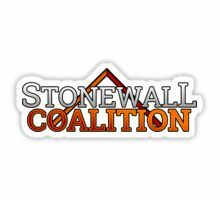 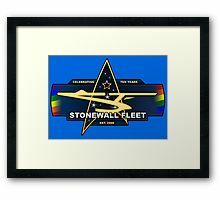 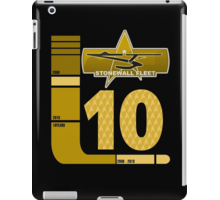 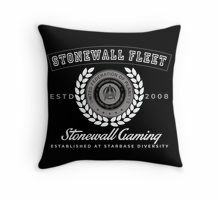 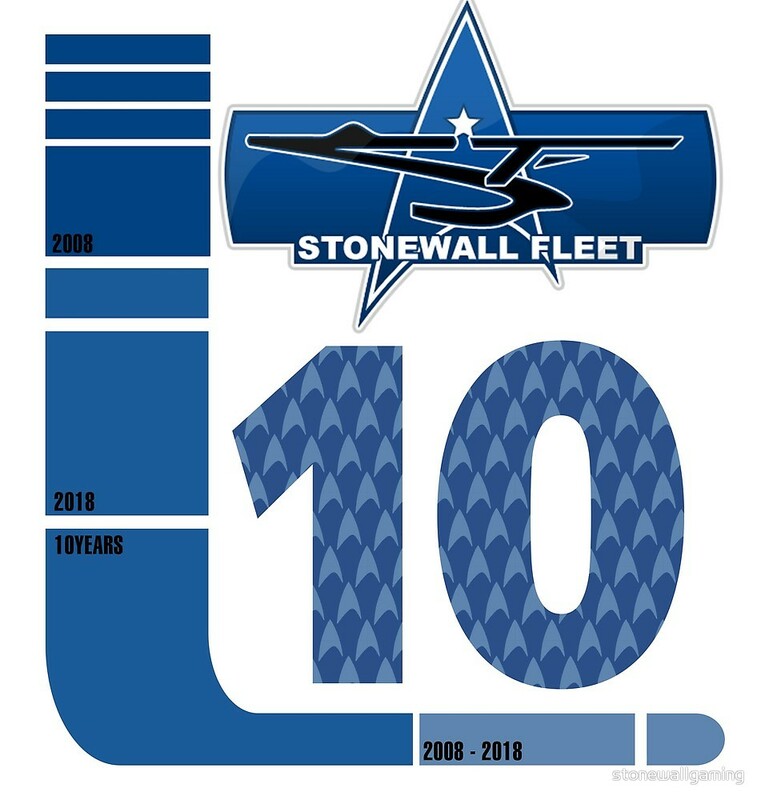 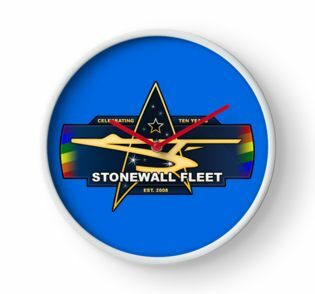 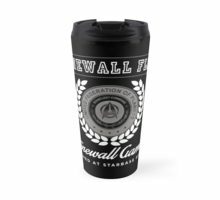 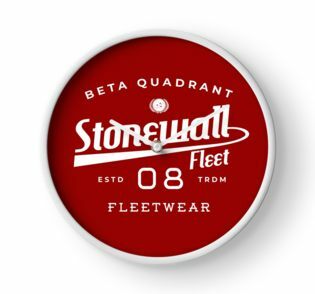 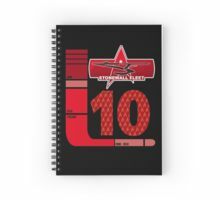 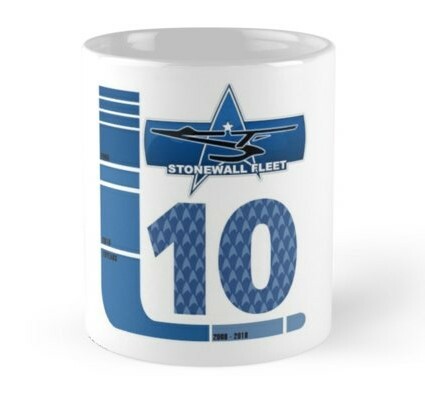 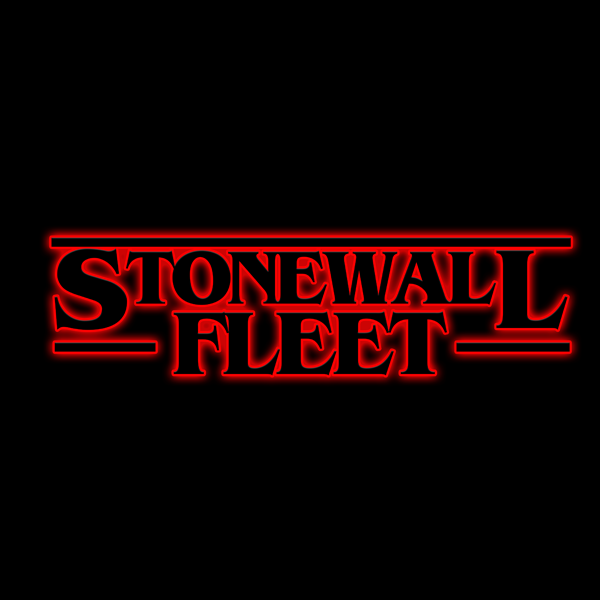 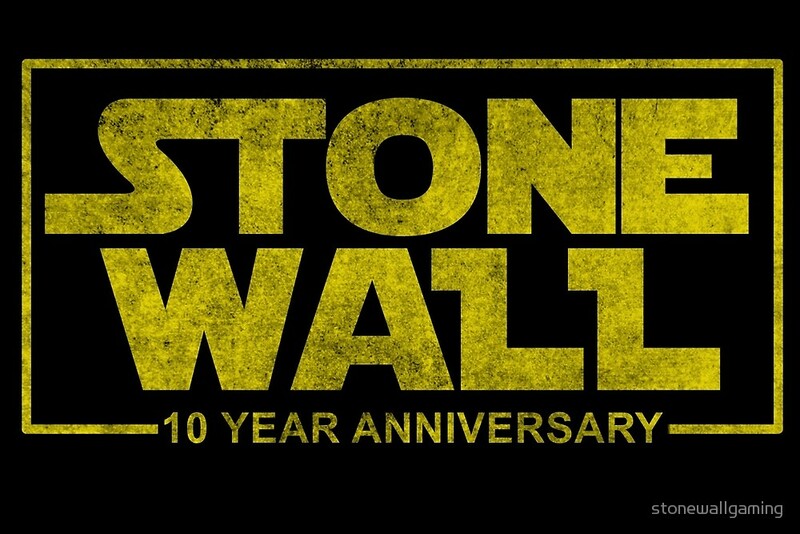 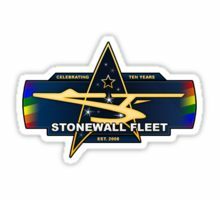 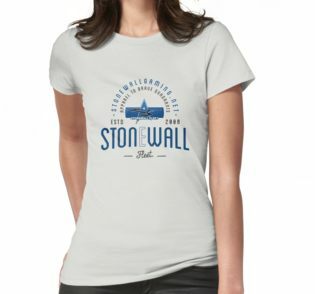 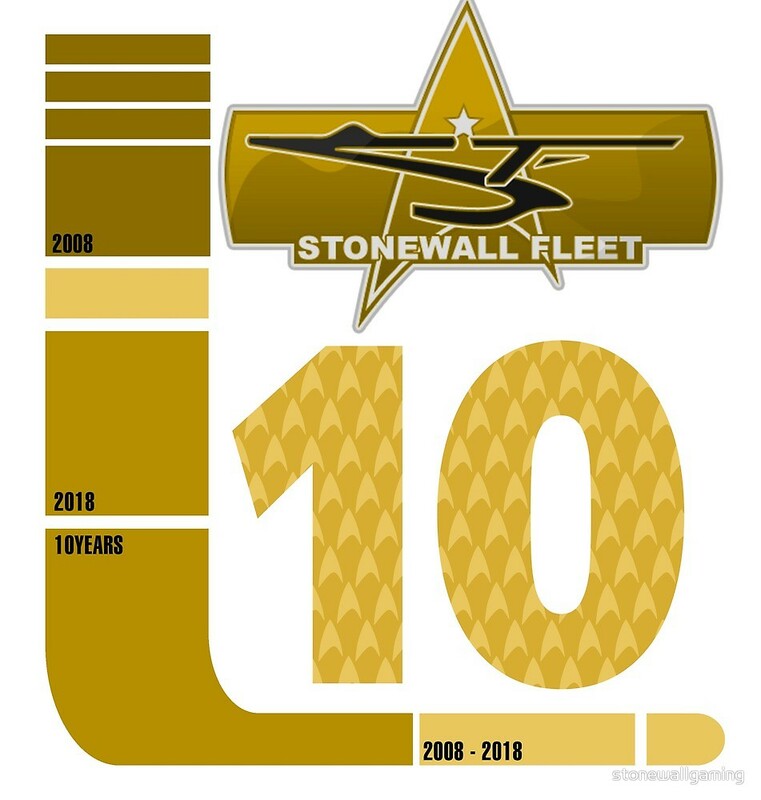 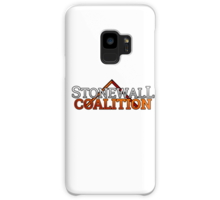 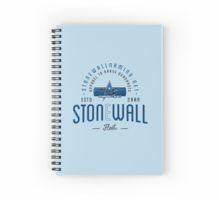 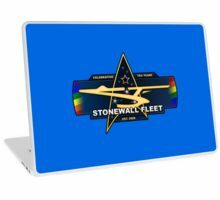 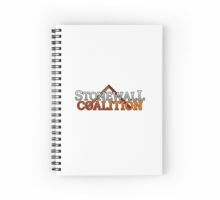 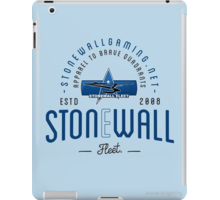 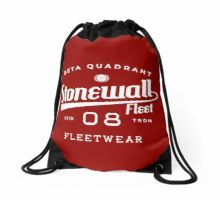 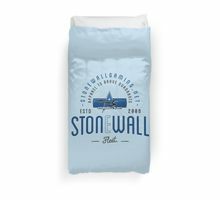 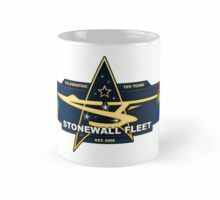 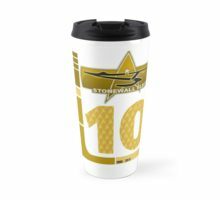 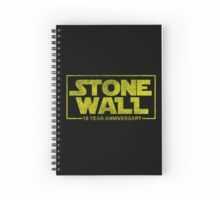 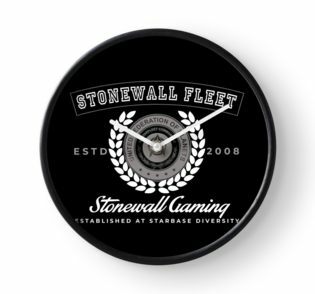 10 Years of Stonewall Fleet, with your choice of your prefered Departmant..